1. 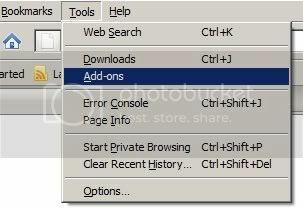 Open Firefox Browser and click into the Tools Menu. Then select Add-ons. 2. Now a popup window will open. Click on Browse All Add-ons at the right side of the popup window. 3. Now a new tab will appear with a search box. Write Firebug and click on continue button. 4. 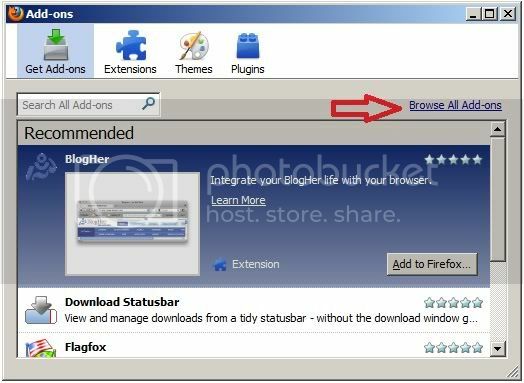 Now select the Firebug Add-on from the list and click on “Add to FireFox button”. 5. A new popup window will open. Click on Install Now button. 6. That's it. You have successfully installed firebug add-on in your Mozilla Firefox browser. To ensure the installation of firebug add-on please restart the FireFox. Now you will find a logo in the bottom left or bottom right corner of your browser. To test the firebug load the page where you stuck and click on the logo to continue your inspection. Hope now you will be ready to use the firebug application and start detecting those bugs that are stopping your design from showing the way you want it.